Magic Chef mini refrigerators are small in size and designed to fit in compact areas, such as under bars, counter tops, in dormitories, apartments and outdoor kitchens, to name a few. The refrigerator has a small freezer compartment and several shelves and racks for storage. Sold on the Internet or in many home centers and appliance stores, the refrigerator is generally simple and straightforward to use and operate. Plug the Magic Chef Refrigerator power cord into a grounded three-prong outlet. Turn the temperature control knob to "4" and allow the unit to run for two hours or more before placing food inside. Place food items inside the refrigerator, pushing the items back far enough so that the door closes easily. 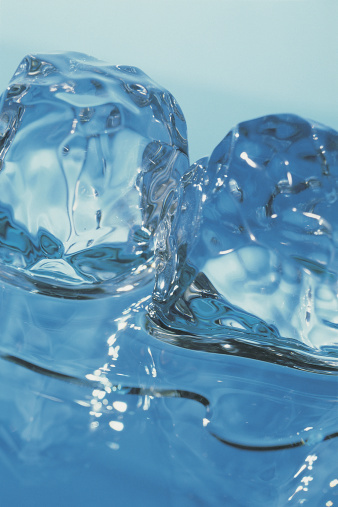 Turn the temperature control dial to "6" and fill the ice cube tray with cold water. Set the tray in the bottom of the freezer compartment. Wait until the ice cubes freeze, then turn the temperature back to "4." 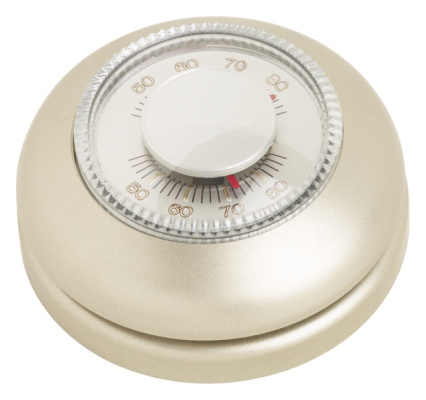 Turn the temperature control to the desired temperature, with "1" being the warmest setting and "6" being the coldest. The recommended setting is "4" for most foods and storage uses. Turn the temperature control knob to "Off" if the unit is not currently in use and unplug.